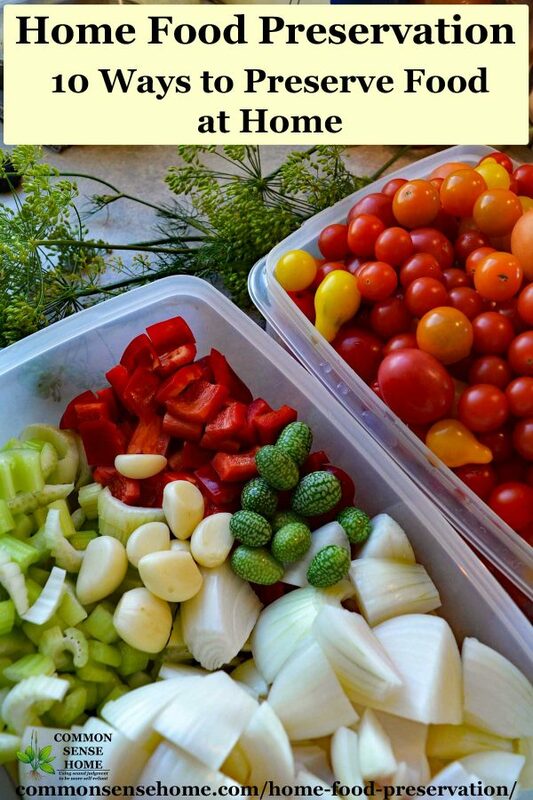 There's never better a better time to learn how to safely preserve food at home. 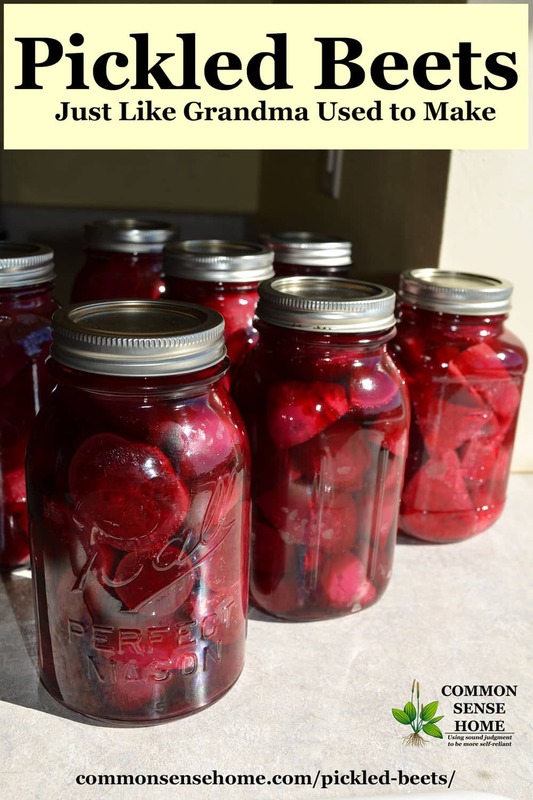 Home food preservation helps you stock up and save money, whether you're growing your own food or buying in bulk. 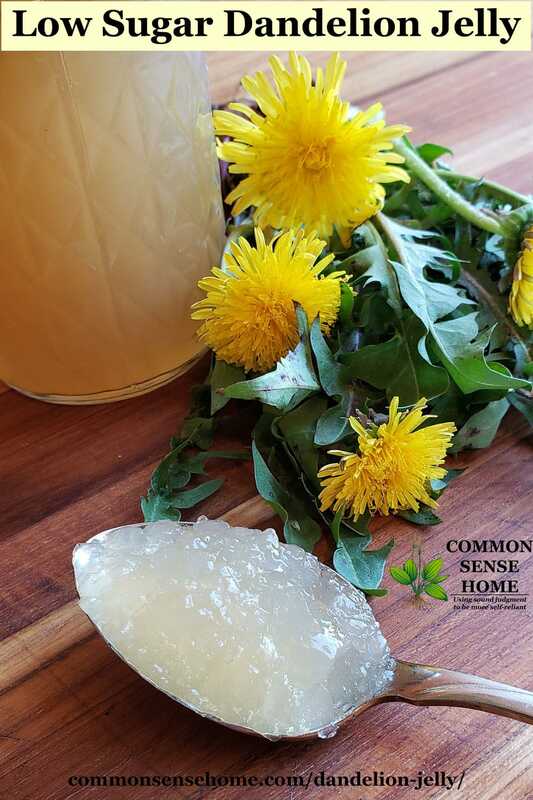 It adds variety to meals, and the flavor of home preserved foods can knock the socks off of most commercial offerings. You control what's in your food. 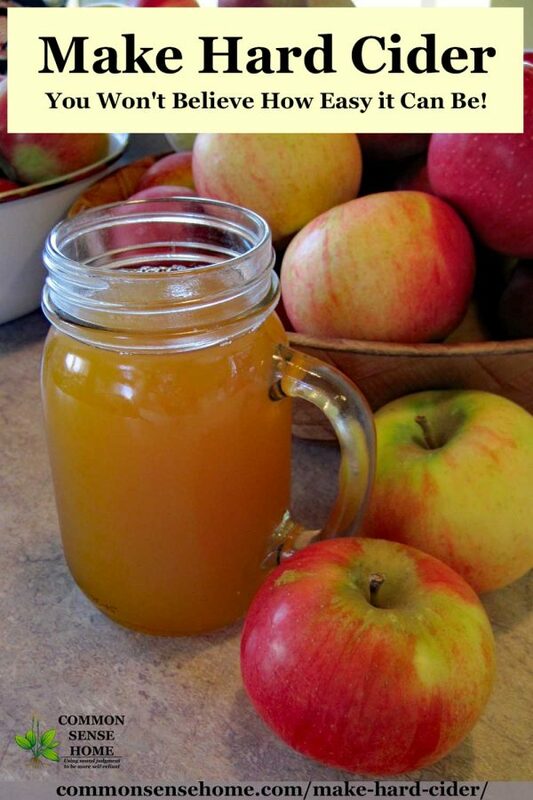 How to Make Hard Cider – You Won’t Believe How Easy it Can Be! Making homemade hard cider doesn't have to be complicated. With these easy recipes, you'll can enjoy the benefits of the brew from your own kitchen. Cider is naturally high in vitamin C and antioxidants, and is a great addition to any gathering. The simplest recipe is ready in just a few days. For long term storage, you need a bit more equipment, time and patience, but it's still a fairly straightforward process. In this post, we'll share three ways to make hard apple cider. (You can check the comments for tips on making apple jack, which is considerably stronger.) [Read more…] about How to Make Hard Cider – You Won't Believe How Easy it Can Be! In this article we'll talk about 5 things you must include in a root cellar design, plus 10 tips for fruit and vegetable storage. There's also a printable storage guide for over 30 fruits and veggies, and jump links to additional information at the bottom of the post. 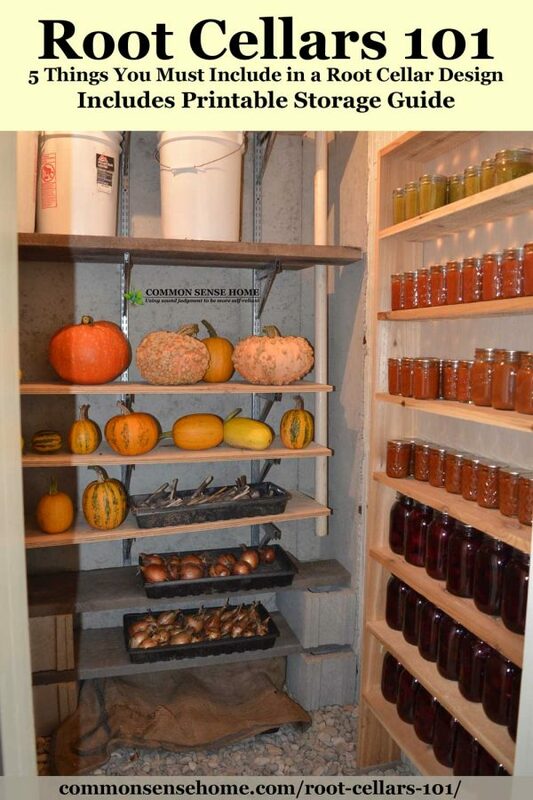 A root cellar is a great low-cost way to store food – not just root vegetables, but other fresh produce, too. They require no energy to use and very little maintenance. You can build in a root cellar when your home is under construction, but it’s also possible to add a root cellar to your basement, or build one outside your home.